New ep by Monoteck feat. Noisy, called Shadowland. It also inlcudes 2 remixes by 100 Kilo Maarten and Christian E from the previous released Exodus track. 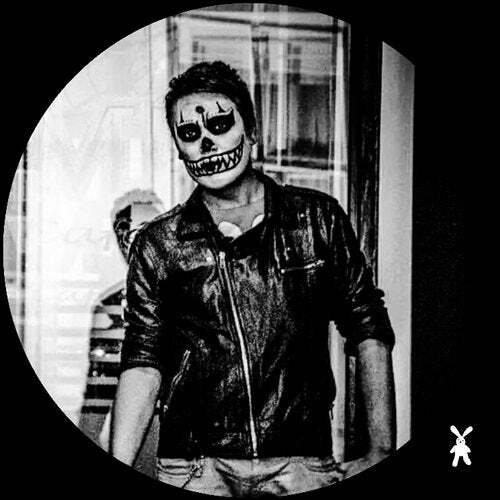 Techno with a dark flavour.